It's unfortunate that we have to break the run of banking apps being released for Windows Phone with news of the United Services Automobile Association (USAA) app being pulled. The app has been available on the platform for quite some time, but will not be updated for Windows Phone 8 and will no longer be supported. So what's happened? 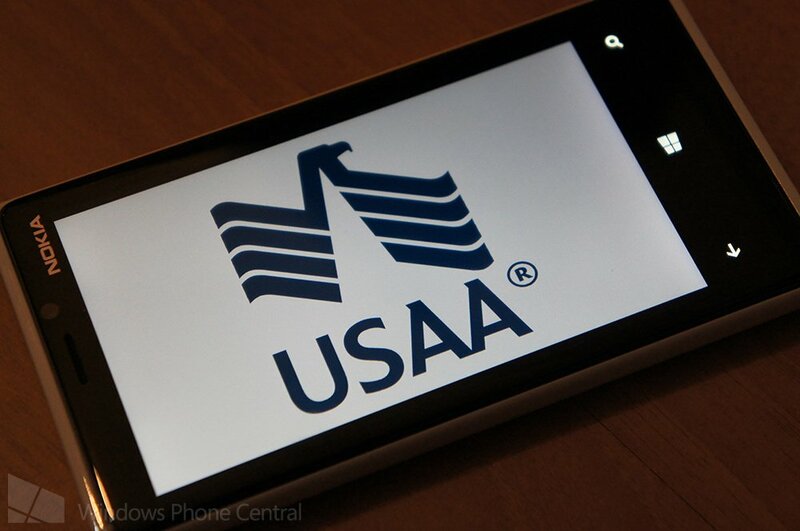 USAA states that only 0.2 percent of traffic was through the mobile banking app available on Windows Phone, but it has not been confirmed whether or not this percentage is alongside personal computers, as well as mobiles. Not only that, but it also goes into how features of the Windows Phone 7 app are not functioning correctly on new hardware and the apparent lack of use failed to merit further development. "We currently do not have a Windows Phone 8 app because of low member adoption of this product. We are continuing to evaluate whether to provide support for Windows [Phone] 8. [We're] continually improving mobile.usaa.com, which has been redesigned to give members quick access to USAA without having to download our app." "Microsoft is pleased to feature Windows Phone 8 apps from some of the largest financial institutions including Bank of America, U.S. Bank, BBVA and Chase. We are working with developers representing a variety of financial institutions, and more banks are responding to customer demand by developing new apps as we speak. There also are more than 25 additional apps available from banks outside of the United States." It's one thing for a developer to announce that they can no longer support Windows Phone as the ROI (Return of Investment) simply cannot sustain future development, but for a bank to turn around and pull an official app in this way won't please consumers who happen to hold accounts. A Facebook page has been created by those who would like to see the app returned to the store, so be sure to add your thoughts and "like" the page if you've been affected.